How do I stream Live TV to another device? 1. Please check that your T2200 and Smart Device is connected to the same modem / WiFi network. 2. Note down the T2200 IP address, to do this press the button on your remote and the address will appear in white under Network Status. 4. Enter in the IP Address in the appropriate field and the port number :8080 and load. It may take a few seconds for the feed to appear on your device. 5. Subtitles and Audio Descriptions are also available to use, just configure it in the app’s settings. How do I Reset my T2200? Power the unit off at the wall. 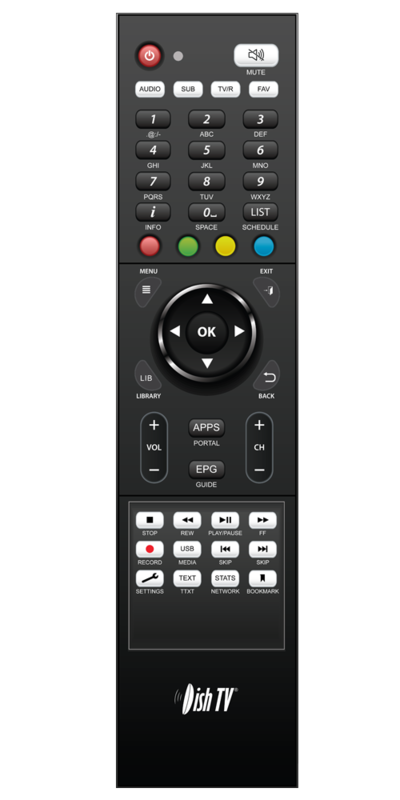 Upon powering the unit back on, as soon as "Load" displays while the remote is facing the unit Press "Up" "Down" "Up" on the remote. The display should change from Load to "H1" "H2" "H3". Wait for the process to complete and follow the onscreen instructions again to tune the unit. 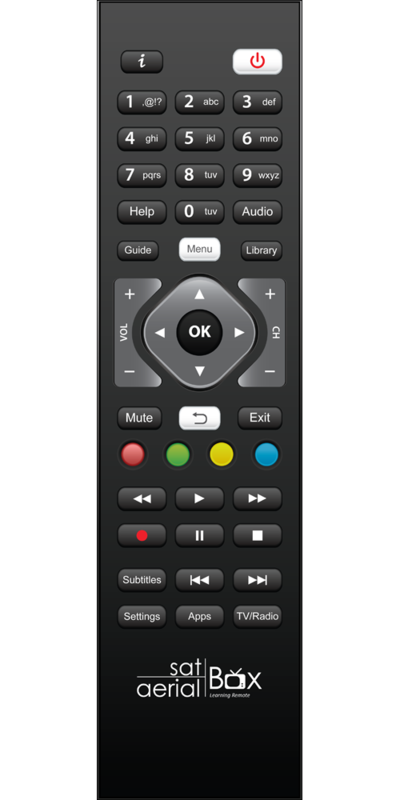 First enter the Menu with the "Menu" button on your remote. Scroll to "Installation" then up to "Factory Reset". Select "yes" the default password is 0000. How do I Factory Reset my T2100? Select "Admin" from the Menu options, Press "OK". Select "Factory Reset" and press "OK". My TV that is your own dedicated TV screen for program discovery. Why does Ondemand content stops/starts often?